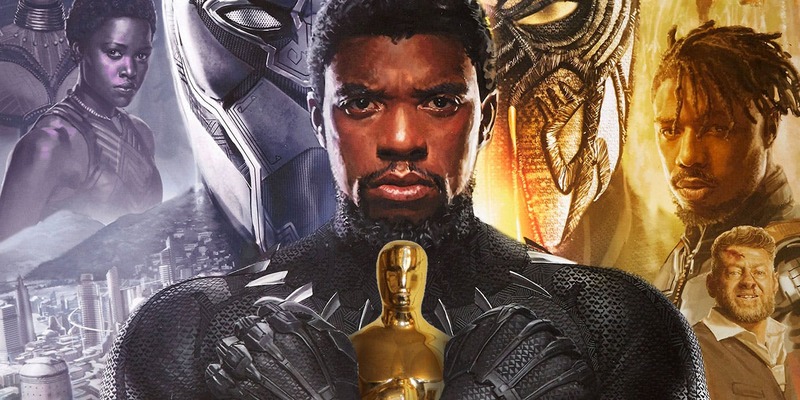 In this week’s episode of the Geeks OUT Podcast, Kevin is joined by Lynaé DePriest as they discuss Black Panther making history at the Oscars this year, take a peak at the new Twilight Zone trailer, and celebrate Alexandria Ocasio-Cortez getting her own comic for our Strong Female Character of the Week. 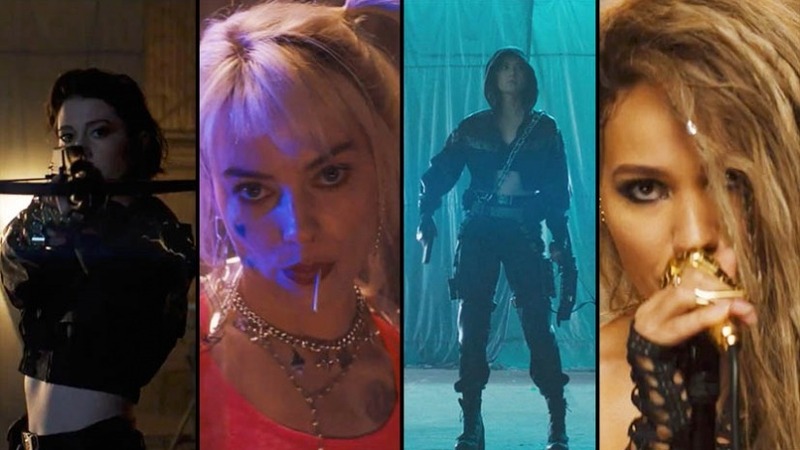 Black Panther is the first superhero movie ever nominated for Best Picture and a boon for representation, The Favourite is a delicious lesbian love triangle nominated for seemingly every aspect of its production, and oh, yeah, Lady Gaga is up for Best Actress. 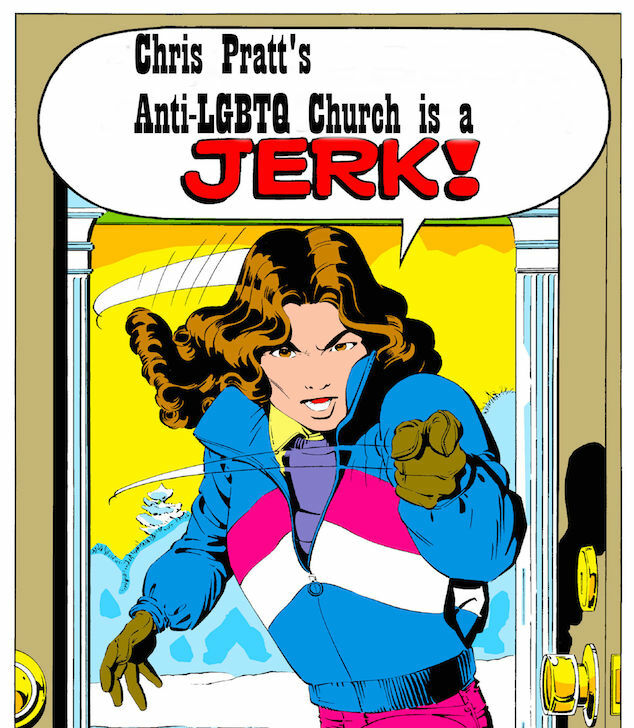 But it’s not all sunshine and Vibranium. Bohemian Rhapsody’s multiple nods would be easier to celebrate if the film wasn’t tainted by its director Bryan Singer (“problematic” doesn’t even begin to describe it). And there are some glaring snubs on this year’s ballot. 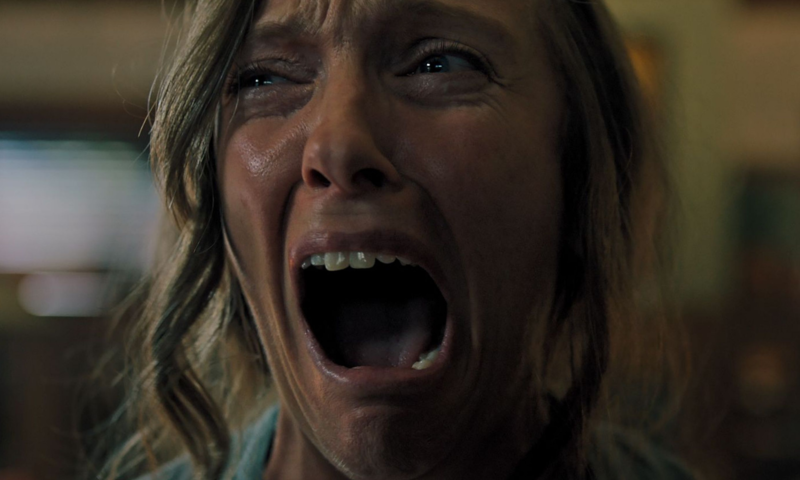 Toni Collette, Hereditary: The lack of recognition for Collette’s warts-and-all, lived in, emotional roller coaster of a performance in Ari Aster’s instant horror classic quickly went viral. But truth be told, the entire movie should have gotten more consideration, except for the fact that it’s “just” a horror film. The deservedly ground-breaking Get Out picked up a screenplay statue last year, but seems to have prompted a backlash from stodgy Academy members who prefer their dramas without Satanism or (seven month old spoiler alert!) ritual beheadings. That’s too bad for Aster and cute Alex Wolff, whose subtler work as Collette’s tortured teen son is at least as powerful. Suspiria: Gay director Luca Guadagnino’s polarizing remake of the Dario Argento classic is another victim of anti-horror bias, as well as mixed to negative reviews. Mark my words: this slept on movie will eventually be hailed as a masterpiece (no less an authority than Vanity Fair already thinks so). Tilda Swinton deserves a Best Actress nomination for playing the imperious Madame Blanc and guilt-ridden Dr. Jozef Klemperer, not to mention Thom Yorke for his tour de force original score and the heartbreakingly beautiful ballad “Suspirium.” But a case could be made for virtually every category, from director to cinematography to adapted screenplay—which replaces the turgid original mystery with a boundary pushing meditation on feminine agency and the tormented legacy of post Holocaust Berlin. 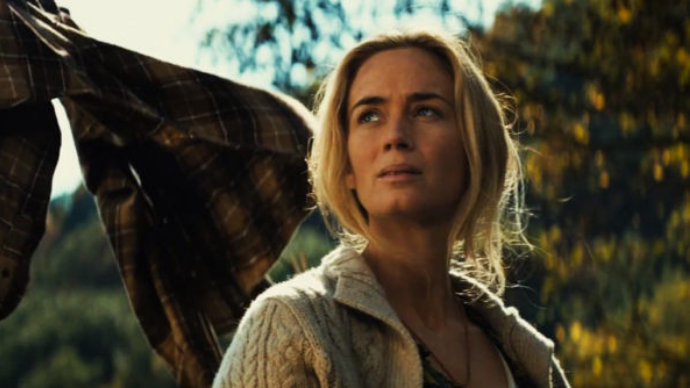 A Quiet Place: Honestly, maybe the Best Actress field should have just been actresses in horror movies plus Glenn Close and Olivia Colman. 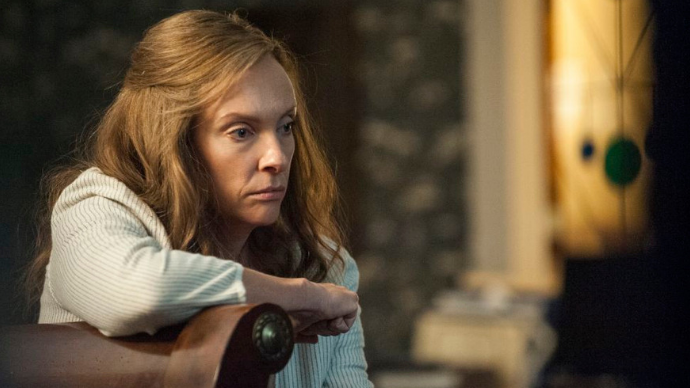 Not that all the nominated ladies aren’t deserving, but no one besides Emily Blunt delivered a soul crushing range of emotions with virtually no dialogue, nor did they give birth in a bathtub while hiding from flesh eating aliens. Director star John Krasinki’s high concept thriller is undoubtedly one of the year’s best movies, but was likely overlooked because—surprise!—it’s “just another horror flick.” At least the Academy recognized the absolutely dazzling Sound Editing. The Geeks OUT Podcast: Let it Fall, Let it Fall! Geeks OUT Podcast: Let it Fall, Let it Fall! 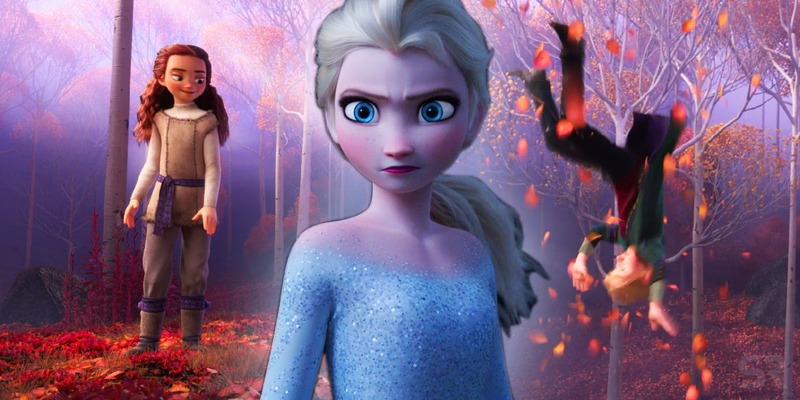 In this week’s special post-Valentine’s Day episode of the Geeks OUT Podcast, Kevin is joined by his fiancé Alex West, as they discuss the new teaser for Frozen 2, mourn the cancelation of all Marvel shows on Netflix, and celebrate Brie Larson for utilizing her platform to increase inclusivity as our Strong Female Character of the Week. 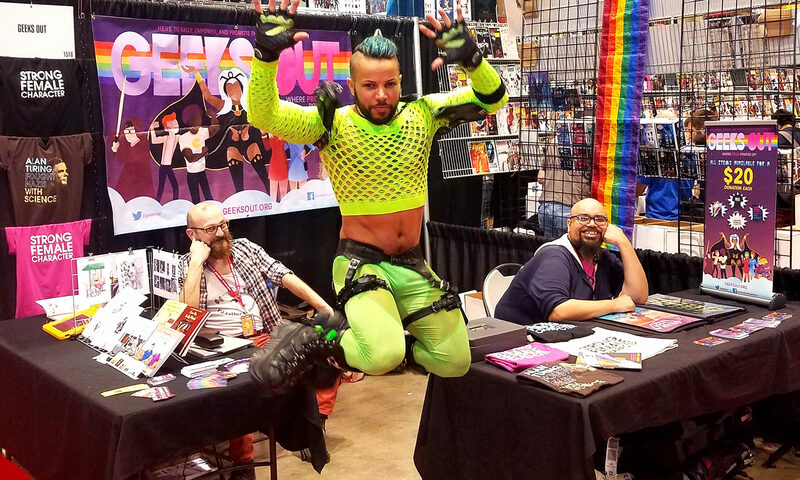 Gay Muslim comic deleted from Instagram following pressure from Indonesian Govt. 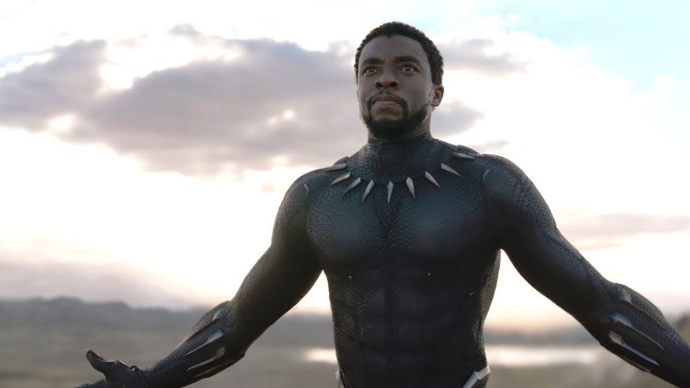 In this week’s episode of the Geeks OUT Podcast, Kevin is joined by Calvin Cato as they discuss all the Super Bowl trailers that came out for Avengers: Endgame, Captain Marvel, and Birds of Prey, celebrate the return of Black Panther to theatres for Black History Month, and talk about the return of The L-Word and the state of queer television then and now, in This Week in Queer.